Bike Basics was originally developed for the Tauranga and Western BOP regions, and it was all about how to stay safe when cycling on the road. 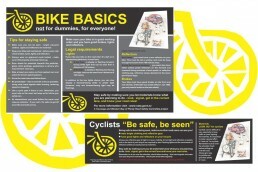 We have since revamped this concept for Waikato District Council who have used the current Bike Basics theme for leaflets and newspaper advertising. 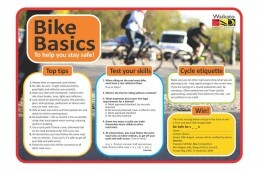 Bike Basics includes tips for staying safe, legal requirements, safety gear, testing skills, sharing the road and a competition.